MELISMATIC: Right Now I Command You To Dance! Right Now I Command You To Dance! 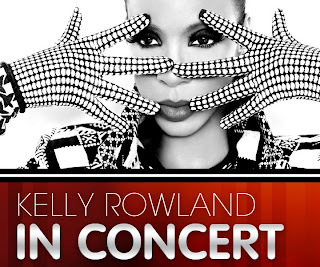 I am lucky enough to say that I will be catching Kelly Rowland's promo train extravaganza here in New York City, not once, but twice. 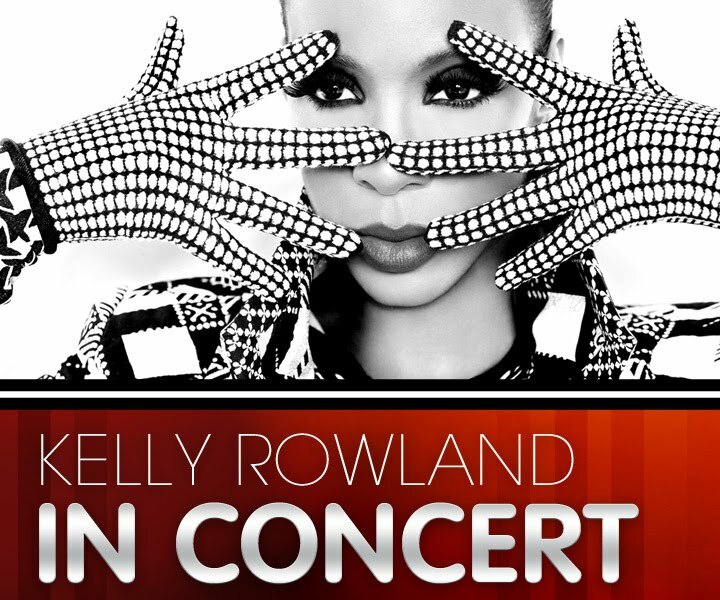 I will be attending her show tonight at the PC Richard & Son Theatre, as well as her Wal-Mart Soundcheck performance tomorrow night. Promotions roll out is in full swing for Ms. Rowland, in heavy anticipation of her upcoming third solo album release. Details, a full review of both shows and hopefully pictures to follow shortly. Keep it locked. SCORE! I hope she does the real version of "Commander" for you and not the lame Rico Love remix version. nice! that'll be a good show for sure. not loving the new tracks so far, but i do love Kelly! !